with more than 15 years of surgical experience in the Operating Room. "You can be assured my clinical credentials are excellent". We pride on delivering the most up-to-date treatment options in spine surgery and general orthopaedics. Location is in the Montreal Medical Building in Tucker, GA, centrally located between downtown atlanta and the atlanta suburbs, easy to reach, just off 285 and Lawrenceville highway. Dr. Doute’ is considered the expert spine surgeon that can diagnosis and treat other parts of the skeleton as well, which is a rarity these days. He is known as a skilled, very capable surgeon for almost all orthopedics problems and types of pain, especially in the spine. While neck pain is less prevalent than lower back pain, there are several cervical spine conditions that may cause this. Dr. Doute participates in treatment of car and work accident victims, workers compensation. Though Dr. Doute’ is a Spine Specialist, he additionally treats all type of orthopedic injuries of the skeleton. Welcome to the practice of Dr. Damien Doute, MD, MPP, FAAOS. The practice focus is the treatment of spine problems, joint replacement, arthroscopy, treatment of hip and knee arthritis, treatment of fractures and injuries from sports and motor vehicle accidents. Our Specialties are simple and complex spine surgery and reconstruction, Neck and back surgery, Accident, injury and pain treatment. Dr. Doute’ is Board certified by the American Board of Orthopedic Surgery, Fellowship-Trained in Spine Surgery and a member of the North American Spine Society and a Fellow of the American Academy of Orthopedic Surgeons. 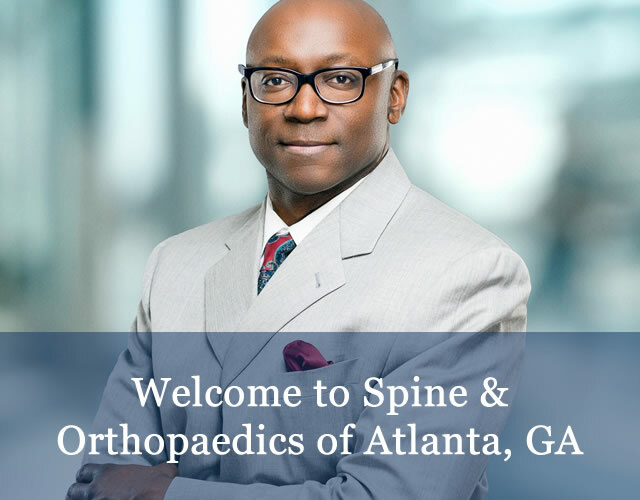 Dr. Doute' has over 15 years experience in Spine Surgery and Orthopaedics he is considered the expert spine surgeon that can diagnosis and treat other parts of the skeleton as well, which is a rarity these days. He is known as a skilled, very capable surgeon for most problems, especially in the spine. Though Dr. Doute’ is a Fellowship trained Spine Specialist, we additionally treat all type of orthopedic injuries of the skeleton, including bones, muscles, joints, tendons, ligaments of the hip, knee, shoulder, elbow, wrist/hand, foot/ankle. Non-surgical treatment (medicines, physical therapy, pain control, injections) as well as surgical treatment is performed, when needed. We also provide diagnostic and therapeutic pain injections under X-ray and ultrasound. Dr. Doute’ is considered the expert spine surgeon that can diagnosis and treat other parts of the skeleton as well, which is a rarity these days. He is known as a skilled, very capable surgeon for almost all orthopedics problems and types of pain, especially in the spine. He also, participates in treatment of car and work accident victims, workers compensation and personal injury. We make it a priority to ensure all our patients have a wonderful experience at the office of Dr. Damien Doute. If you are happy with your treatment, or even Dr. Doute or a member of our staff, please consider leaving us an online review. Many prospective patients value these reviews as they like to hear about other personal experiences with our office. 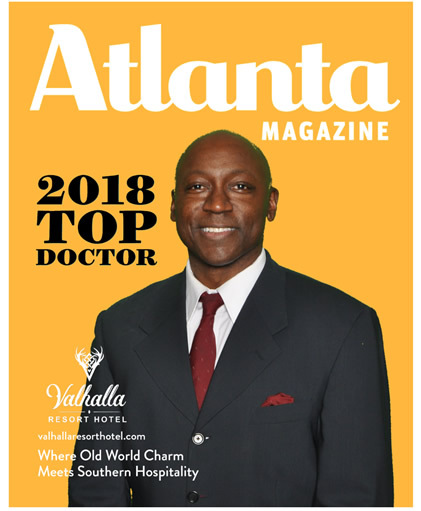 Every year Atlanta Magazine presents a roster of the best metro Atlanta doctors, as chosen by their peers. Find the area’s most trusted physicians—our biggest list ever. Castle Connolly’s established nomination survey, research, screening, and selection process, under the direction of an M.D., involves many hundreds of thousands of physicians as well as academic medical centers, specialty hospitals, and regional and community hospitals all across the nation. Castle Connolly’s physician-led team of researchers follows a rigorous screening process to select top doctors on both the national and regional levels.